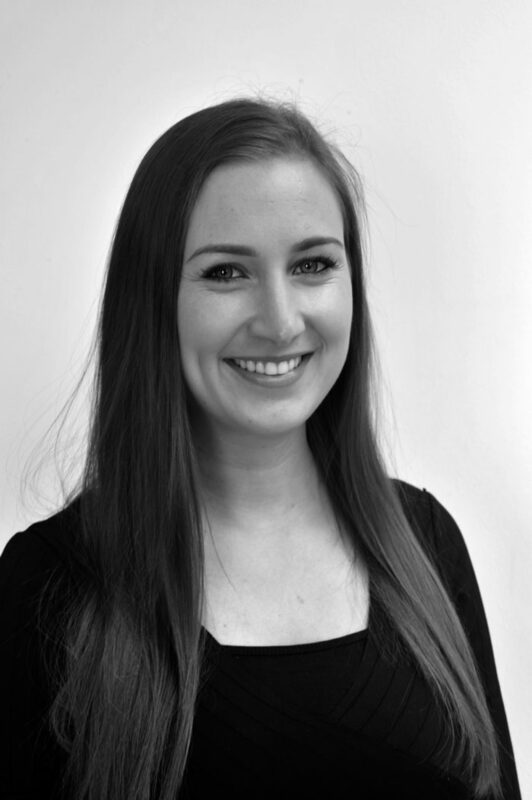 Lara is a Client Relationship Manager at HW and supports the Executive Search Practice. Lara is the key contact between the firm and its valuable clients and candidates, building and retaining lasting loyal partnerships. Lara is previously from a global logistics company where she supported several senior board members with the growth and development of the UK business.